Lisa joined BRCSM in 2011 from the Boston office of Brown Rudnick, where she was a partner. With a focus on commercial finance, she represents businesses and financial institutions — including banks, credit unions, and mortgage servicers — in both transactional work and commercial litigation. She handles corporate restructuring and creditors’ rights matters, representing secured creditors, trade claimants and other parties-in-interest in Chapter 7 and Chapter 11 bankruptcy and receivership cases in jurisdictions across the US. She routinely counsels commercial lenders and borrowers in connection with secured and unsecured credit facilities, asset-based financing, loan workouts, commercial and residential foreclosures and other lending and business transactions. She oversees the firm’s foreclosure practice including all matters received by BRCSM as approved closing counsel by USFN, the oldest and largest not-for-profit association of mortgage banking law firms and trustee companies in the nation. Lisa is frequent writer and speaker on bankruptcy, receivership and foreclosure law topics. 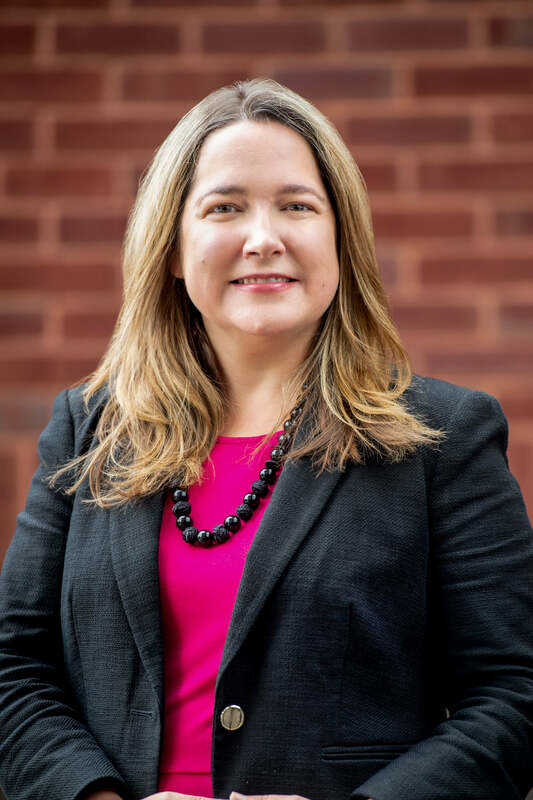 A court-appointed receiver for the RI Superior Court, she is a member of the Rhode Island Executive Roundtable, the American Bankruptcy Institute, the International Women’s Insolvency & Restructuring Confederation and the Turnaround Management Association. She was elected to the board of the Rhode Island Women’s Bar Association in May 2018. She serves as an events lead coordinator for Moms Demand Action for Gun Sense in America, South Shore/Southeastern Massachusetts area and is active in the Tri-Town Chamber of Commerce.